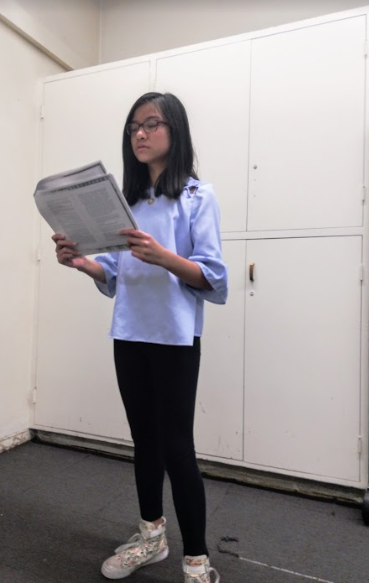 Driven by her zeal for theatre and acting, freshman Vivian Phan auditioned and seized the role of one of the main characters in the upcoming school production, “The Miracle Worker.” The production will take place in the Little Theater from Dec. 4 to Dec. 8. Even at an early age, Phan was determined to make her mark on the world and get her name out there. 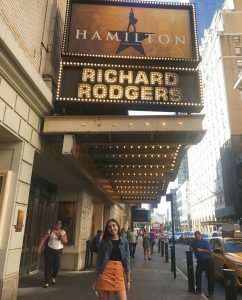 As Phan’s interest in theatre grew, so did her desire to pursue more challenging endeavors, such as auditioning for a high school play. In order to so do, she had to challenge herself to try a different type of acting that she had little experience with. As a result, Phan had to think on her feet. This was easier for her because she previously attended acting classes, which offered her an extra boost of confidence and experience. After discovering the news that she received the major part of Helen Keller in the production, Phan was filled with excitement. Two to three hours of Phan’s daily routine was then dedicated to rehearsals and preparation for the opening night, which is her favorite part of theatre. 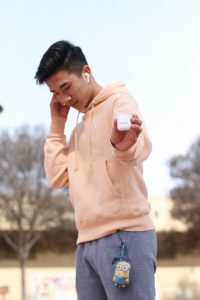 During the late evenings spent after school rehearsing, Phan made new friends and was able to connect with them through their shared love for theatre and the play. 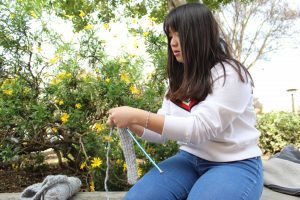 With the support of her parents, Phan wants to pursue a career in the theatrical arts and follow her passion, regardless of the obstacles she may encounter along the way.